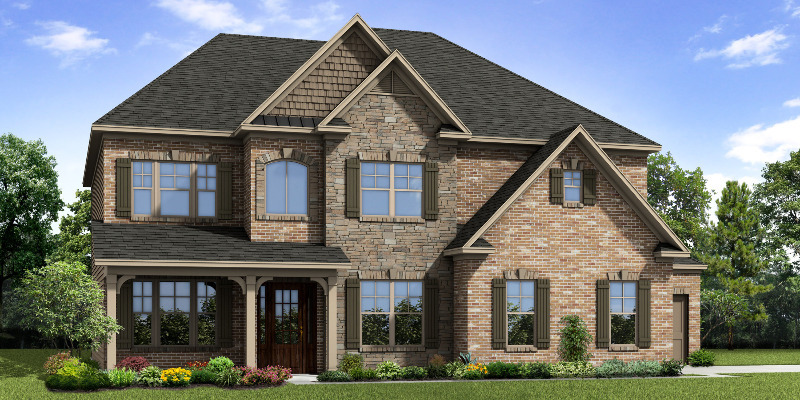 3rd CAR GARAGE INCLUDED! 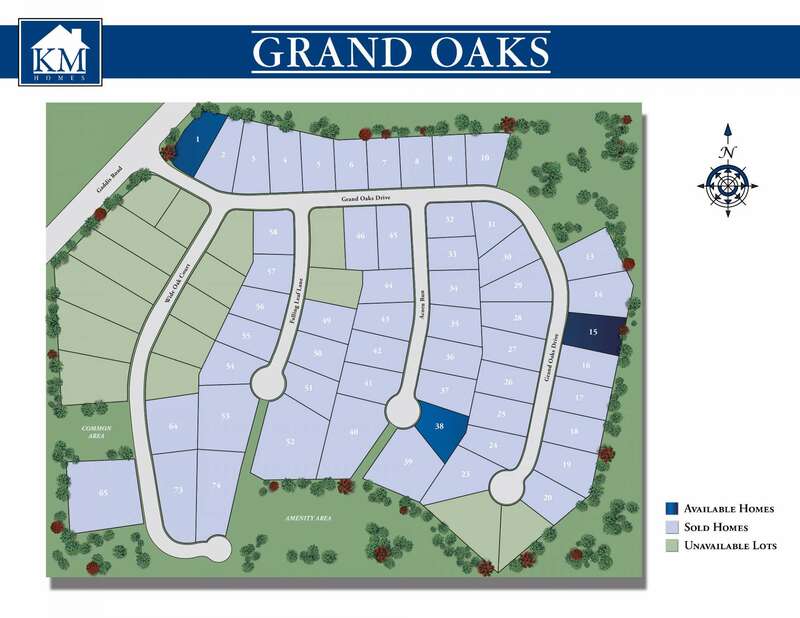 Welcome to Grand Oaks! 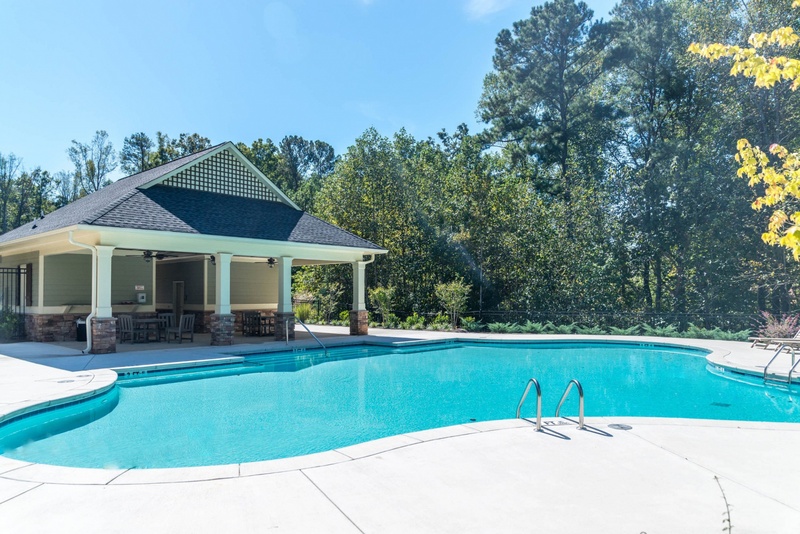 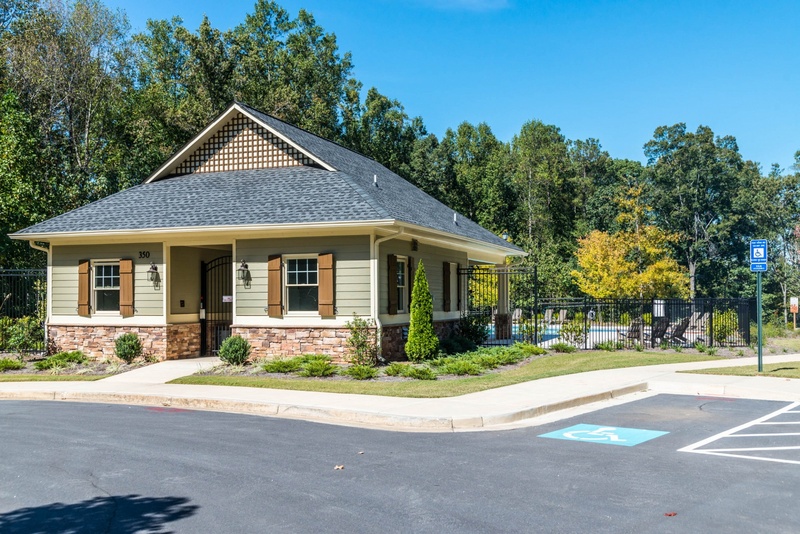 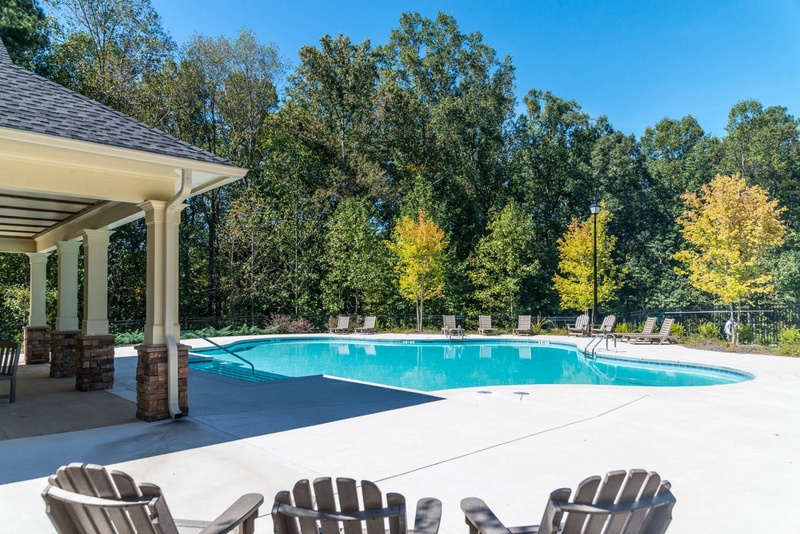 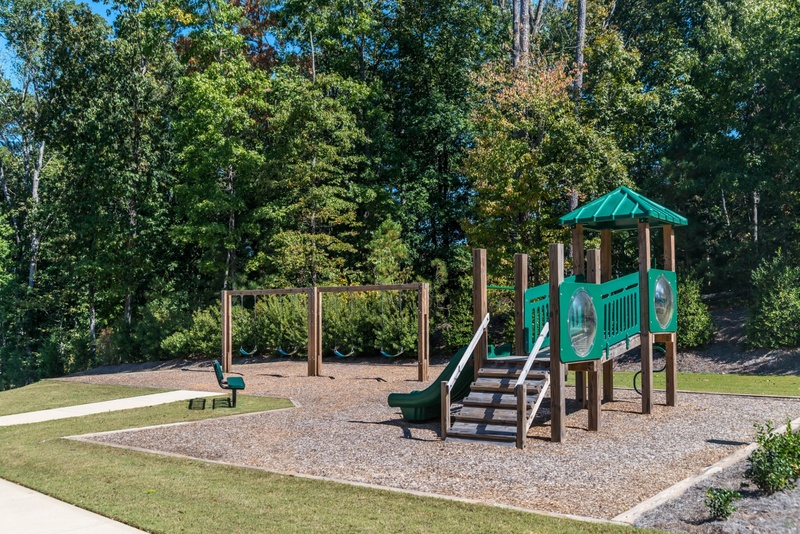 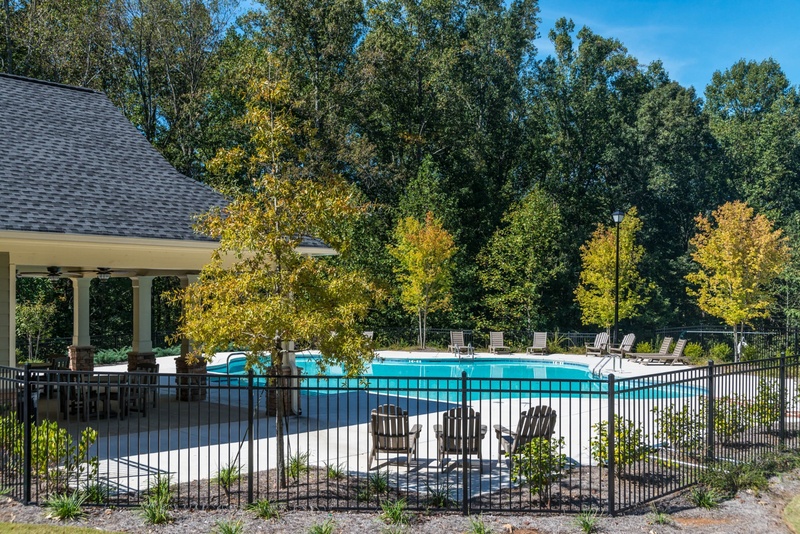 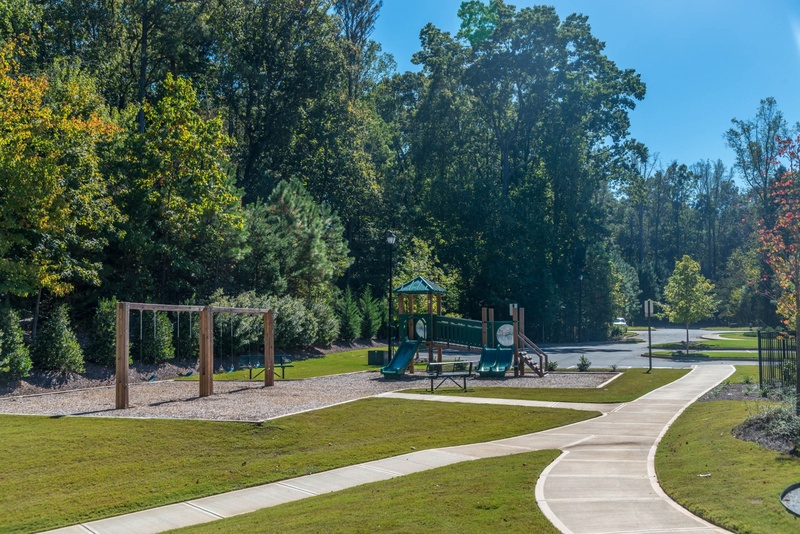 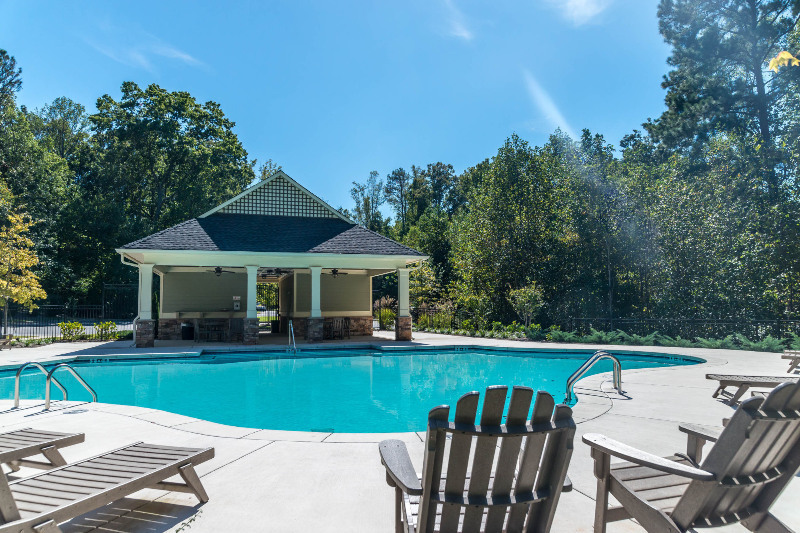 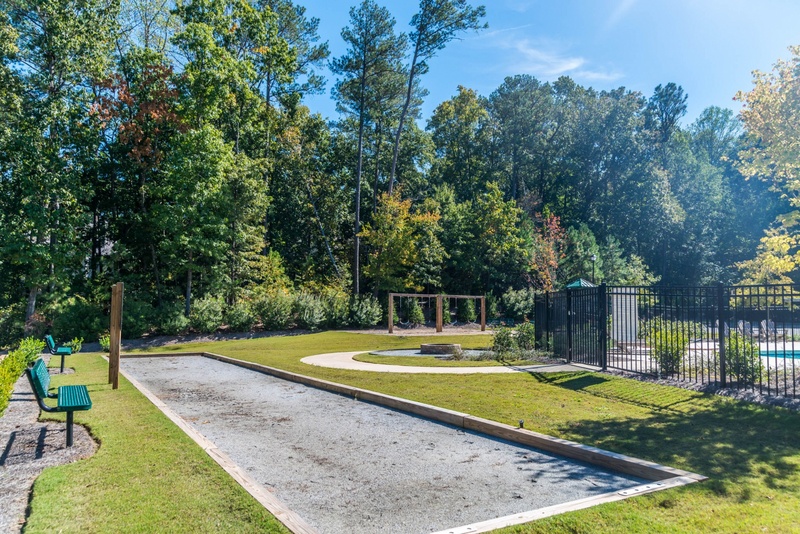 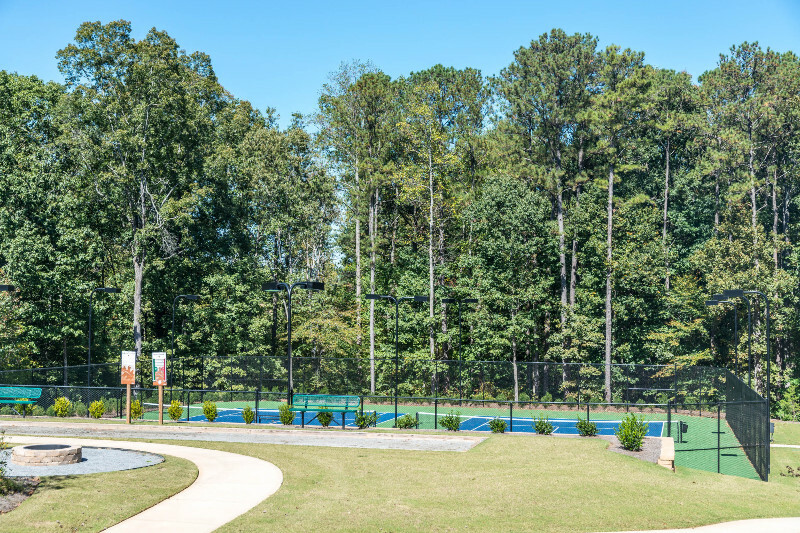 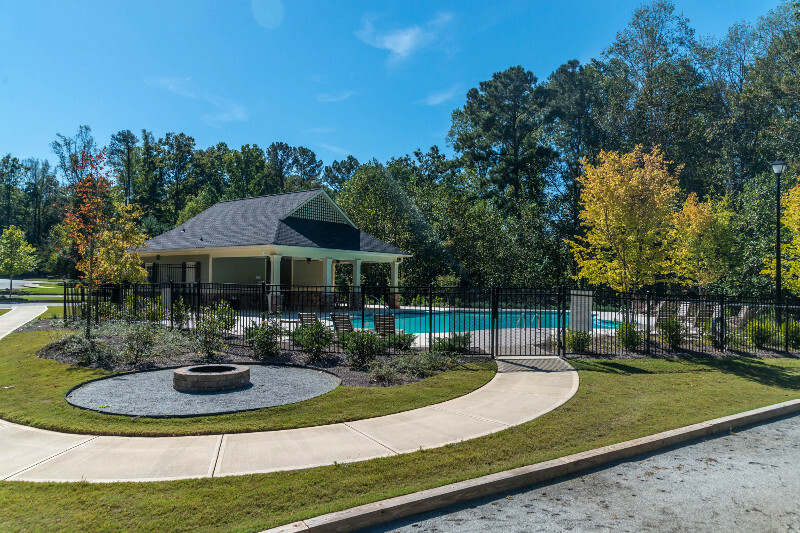 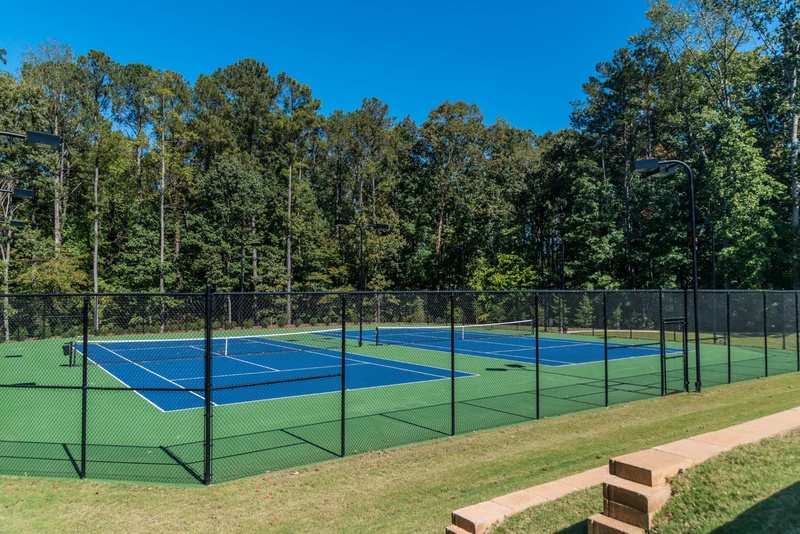 Tucked into beautiful Cherokee County, this community features a beautiful amenity package. 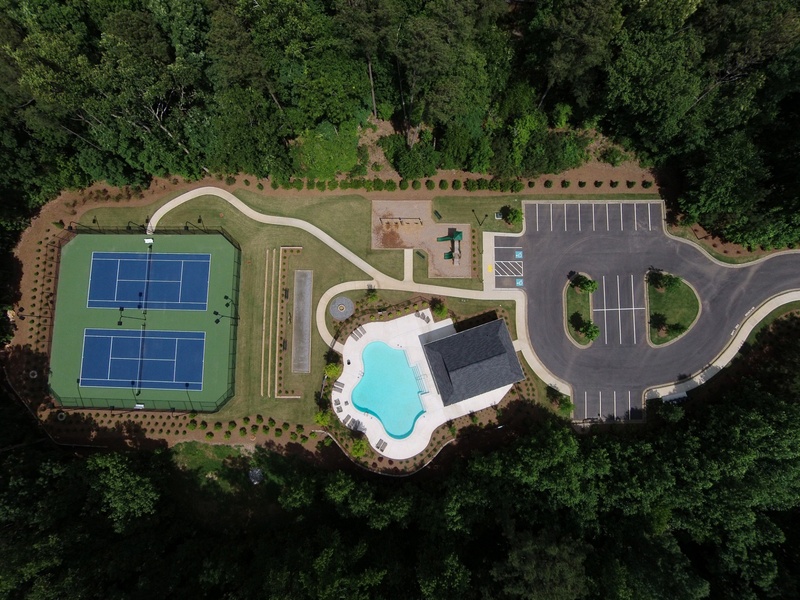 Cool down in a pool with cabana, enjoy a game of Bocce Ball with your neighbors, and get moving on 2 lighted tennis courts. 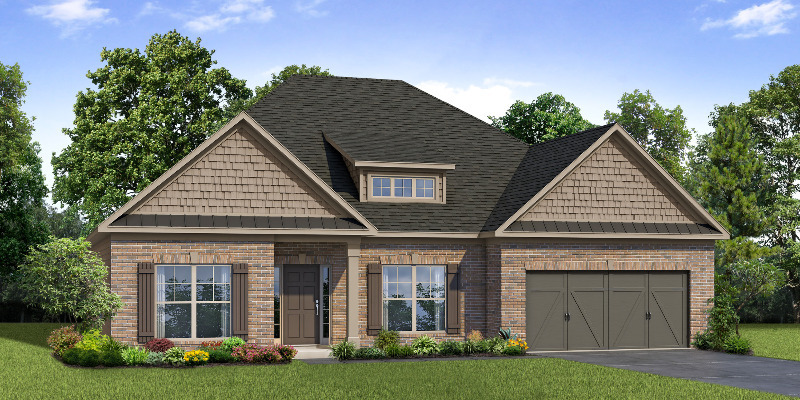 Make the most of your new home in Grand Oaks! Schools: Macedonia Elementary, Creekland Middle and Creekview High! Lighted tennis courts and bocce ball!